Leslie Gore sang this happy love song written by Marvin Hamlisch; which certainly hits a nerve in this last month of summer. We have plenty of warm sunshine and beautiful rainbows to make us happy. However, when the clouds and raindrops appear they provide the perfect time to gather the family and make lollipops. They are fun, easy and creative not to mention licking good when they are done. When I made these timeless favorites they were called suckers. My little ones and their friends, who are now in their mid fifties, were excited to make these special sugar treats from start to finish, but the available flavorings/extracts were very limited in the sixties. Now you have Minnesota owned flavoring/extract companies J. R. Watkins and L.C. Finns; who both offer up a multitude of flavors to make the present lollipops unique, adventurous and delicious. Here are a few of my favorite flavorings to choose from: I.C. Finns - cardamom, cinnamon, ginger, hibiscus and vanilla. Watkins - peppermint, lemon, coffee, orange, anise, caramel, chocolate, hazelnut, almond, raspberry, strawberry, root beer, maple, and cherry. Plus add on both white and brown vanilla to name a few of their almost two dozen offerings. Watkins has a huge store at the Minnesota State Fair in the new development on the west side. Now for the recipes. 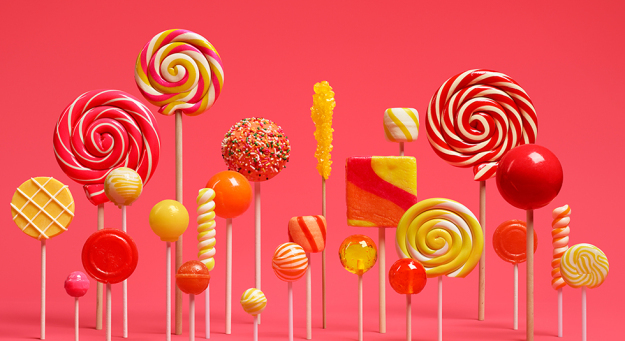 Google your favorite way to make lollipops, finding easy and more difficult methods. I have only one cookbook amongst the numerous chocolate candy cookbooks, that highlights lollipops. Oil a large cookie sheet and line it with parchment paper. Oil the parchment paper and set aside. If using molds, see manufacturer’s instructions. Combine sugar, corn syrup, water and cream of tartar in a heavy medium size saucepan. Stir over medium heat until sugar is completely dissolved and the syrup comes to a boil. Clip a candy thermometer to the inside of the pan and cook with out stirring until the syrup reaches 300 degrees F (hard crack). Quickly remove pan from heat and allow syrup to cool to 270 degrees F then stir in flavoring and food coloring. Using half the syrup, pour 2 inch circles onto the prepared, parchment covered cookie sheets, leaving at least 4 inches between each. Set the hot pan aside while you place the lollipop sticks working fast as the remaining syrup cools quickly. Create the lollipops by laying the sticks onto the sheet so that the tip of each stick lies in the center of its own circle. Now pour the remaining syrup over the circles, thereby locking the sticks into the lollipop. During this second pouring some of the syrup may spread out over the edges of the first circle creating slightly larger lollipops. Allow the lollipops to cool completely before peeling them off the parchment. If using molds, pour the hot syrup into molds following the manufacturers instructions. 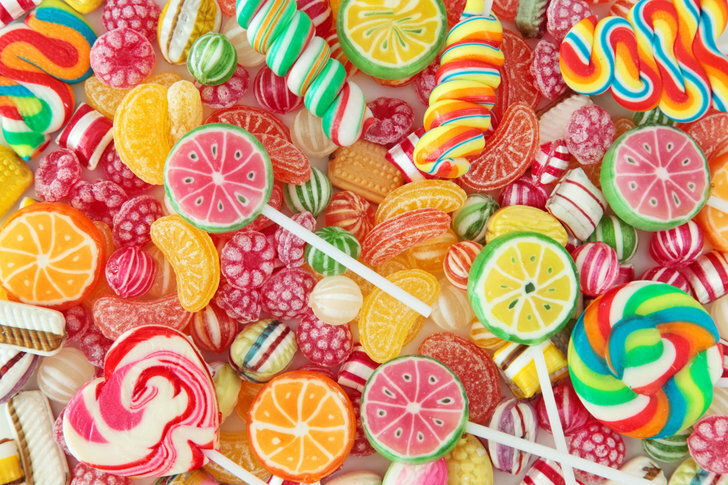 Wrap each lollipop in cellophane or plastic wrap or in little plastic bags. Store in a cool place for up to two months. Remember that the hot sugary substance is not only sticky, but burns quickly on the stove and if you touch it. You can make them with or without molds which are available at kitchenware stores or Michaels. Enjoy them in various flavors, by separating the syrup carefully before you add the extracts. Get creative by placing edible flowers or fruit on the top of the stick before pouring on the syrup. And have a licking good time when they cool. Check out the flavoring options now available.